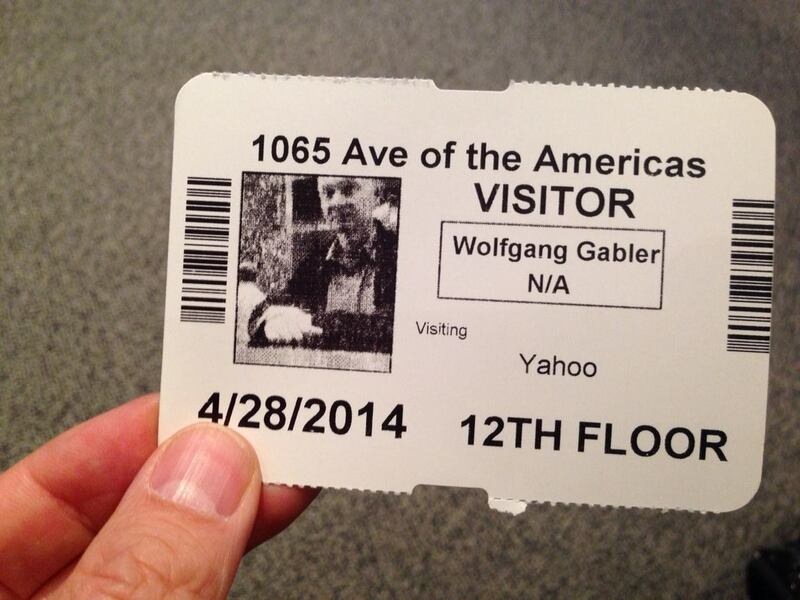 Yesterday we had a great meeting at the Yahoo New York City office. That was in fact an interesting experience. You will not get in without a personalized badge with photo and barcode.